Save up to 75% on Used Commercial Steppers & Climbers! 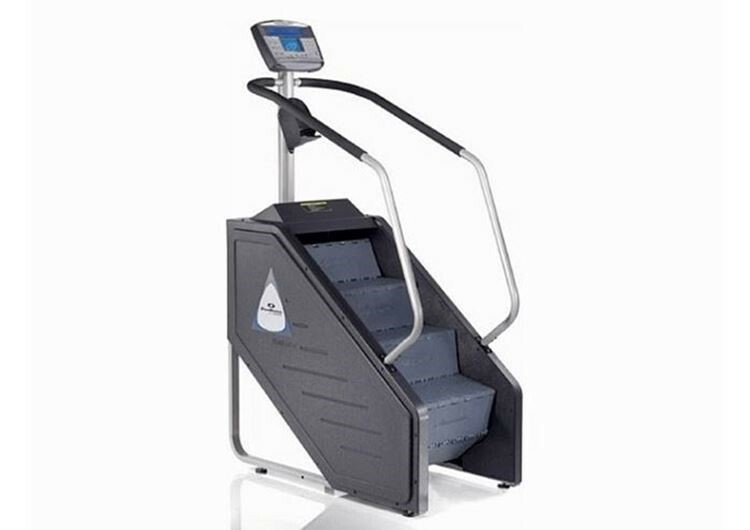 Our fitness equipment range includes commercial steppers or stair climbers to suit any gym. We only sell the best stepping machines, as we value quality and we can ship them to anywhere across Australia. Searching for a ‘climber machine for sale near me’? For a wide range of quality ex-gym equipment and fitness accessories shop with Gray’s Fitness. As one of Australia’s leading suppliers of discounted, second-hand commercial fitness equipment, including an extensive range of climbing machines, you are sure to find a product to help transform your work-out regimen, with prices to suit any budget. We stock products from name-brands, including Stairmaster and Life Fitness, with all products listed in our online store passing our rigorous quality tests and meeting our high standards of reliability. Whether you’re in Perth, Melbourne, Brisbane, Sydney or Adelaide, we can provide affordable shipping across our product range. We also ship equipment to location around Tasmania and the Northern Territory. 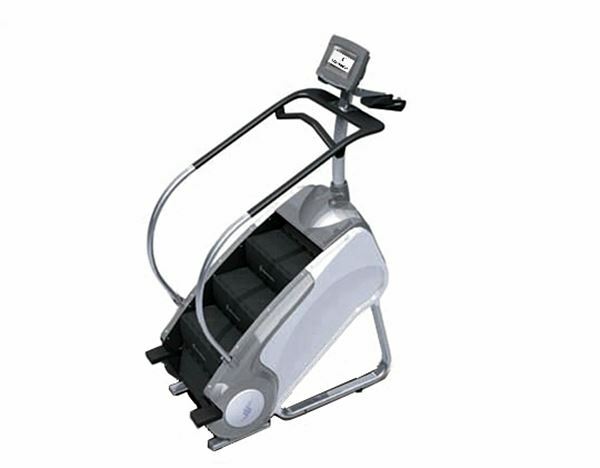 Take steps towards a happier and healthier you with a second-hand stair climber from Gray’s Fitness, sold at a wholesale price. Economic on space, stair climbers are the perfect way to keep fit an active in the comfort of your own home, without having to worry about bulky gym equipment taking over your house or apartment. Tone muscles, lose weight and receive a fantastic cardio workout that is gentle on your joints while still providing long-term results and health benefits. At Gray’s Fitness we also offer trade-in services, allowing customers to upgrade their current gym set-up with one of our quality pieces of equipment. We deliver competitive prices on used stair climbers, rowing machines and exercise bikes, as well as a number of other gym products to customers who no longer have a use for them. 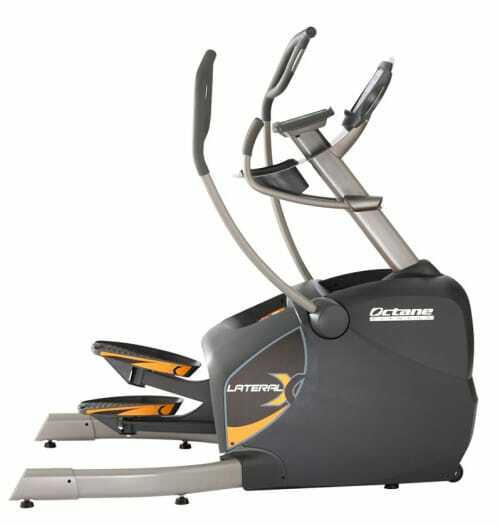 When it comes to fitness equipment don’t settle for anything less than the every best. Browse the Gray’s Fitness range today on our store and find an outstanding deal on a wide selection of top-quality gym products. Learn more about our services and product range by calling our team on 1300 769 556 today.